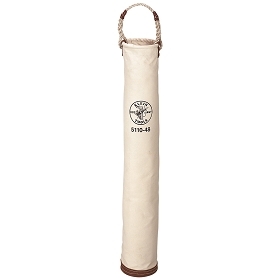 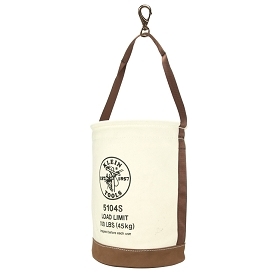 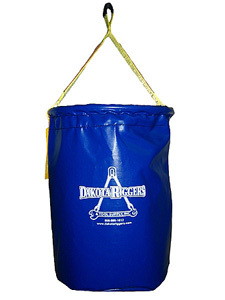 This vinyl bucket by Dakota Riggers is a great assistant that kind find a place on any work-site. 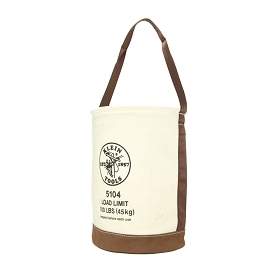 Durable and resistant to the elements, this vinyl bucket has a reinforced bottom and sturdy ring at the mouth to help hold it's form. 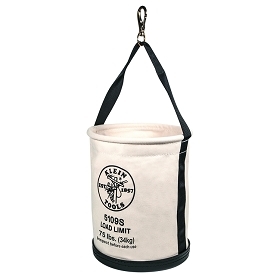 Able to handle up to 100 lbs of material. 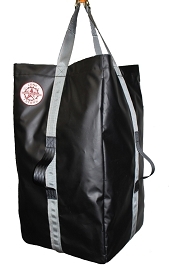 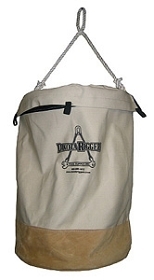 Q: Do you have warranty and inspection criteria for the Dakota Rigger vinyl bucket 14"x 21"? 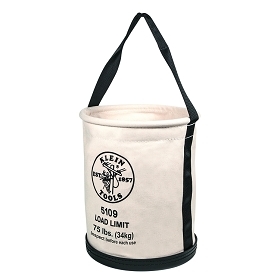 I'm shopping for a lifting bucket that will meet our needs for our scaffolding company. 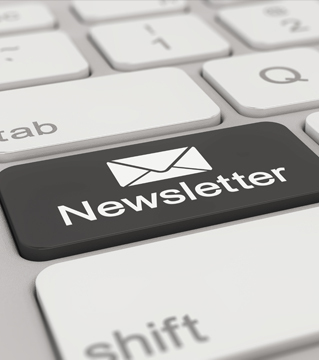 A: Yes sir, I can email you the inspection form.